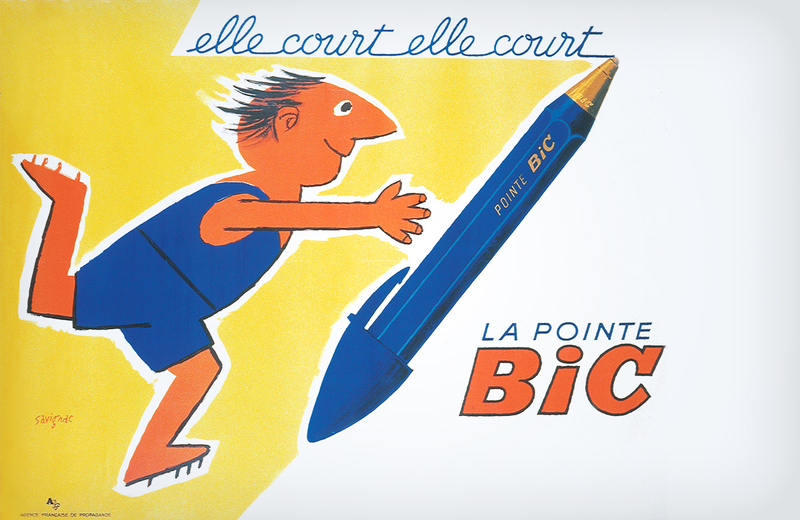 BIC wins the French “Oscar de la publicité” with the “Elle court, elle court” advertising campaign drawn by famous French designer Raymond Savignac. 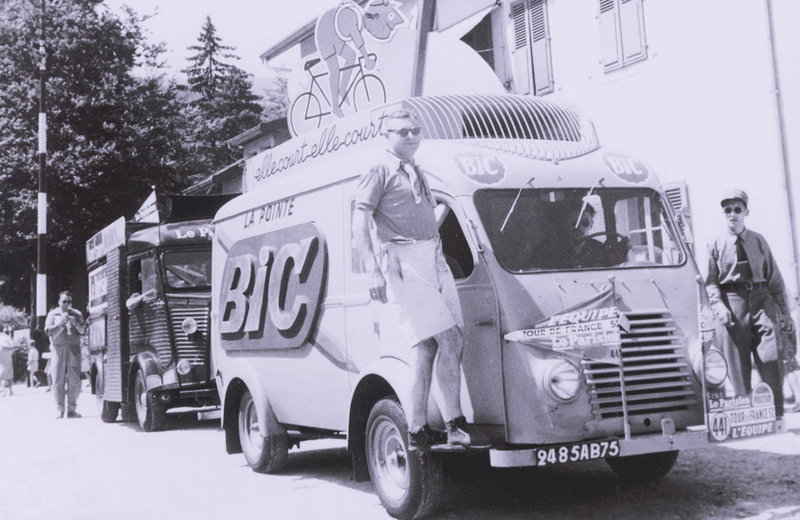 BIC establishes a presence in Italy, then in the Netherlands, Austria, Switzerland and Spain. 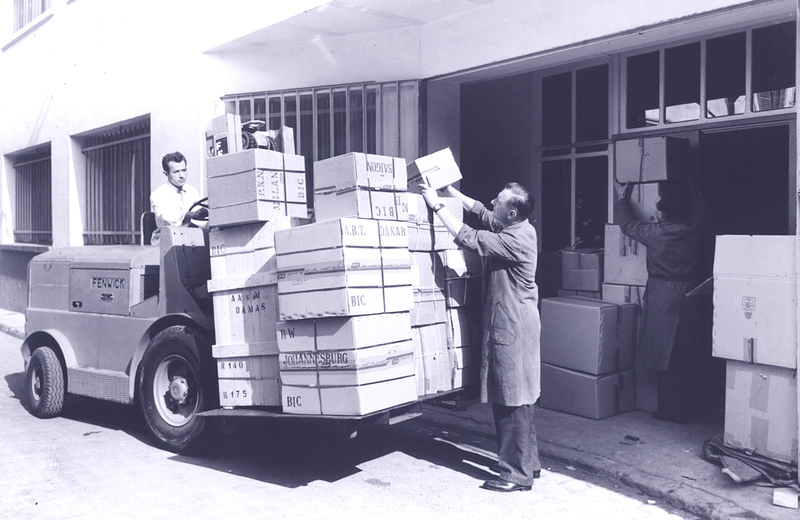 BIC arrives in Brazil in 1956. 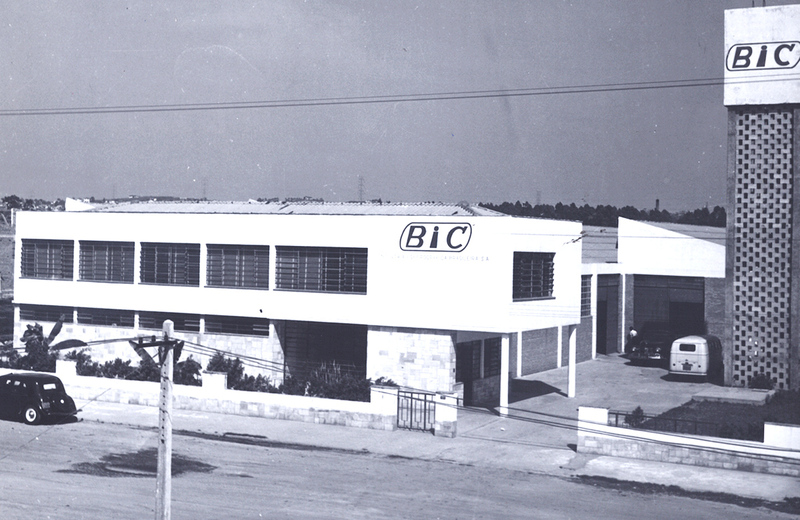 A factory is built in São Paulo in 1960 establishing BIC’s expansion into South America. 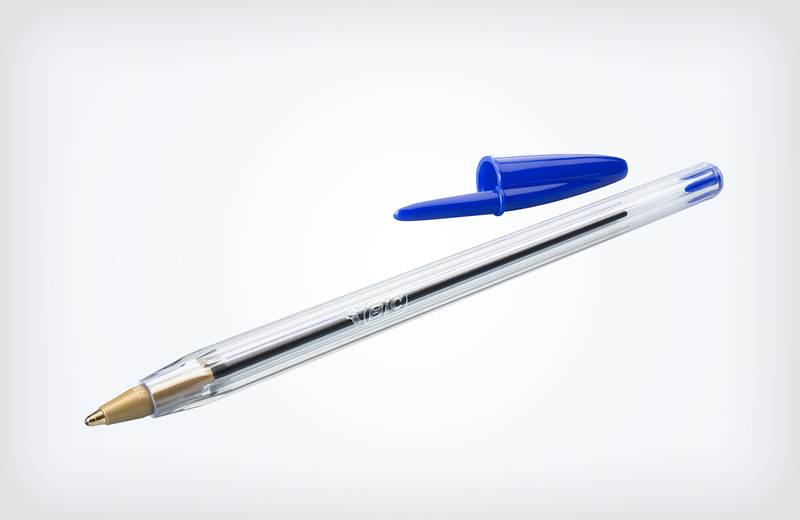 The launch of the BIC® M10® retractable pen marks the expansion of BIC’s ballpoint pen range. 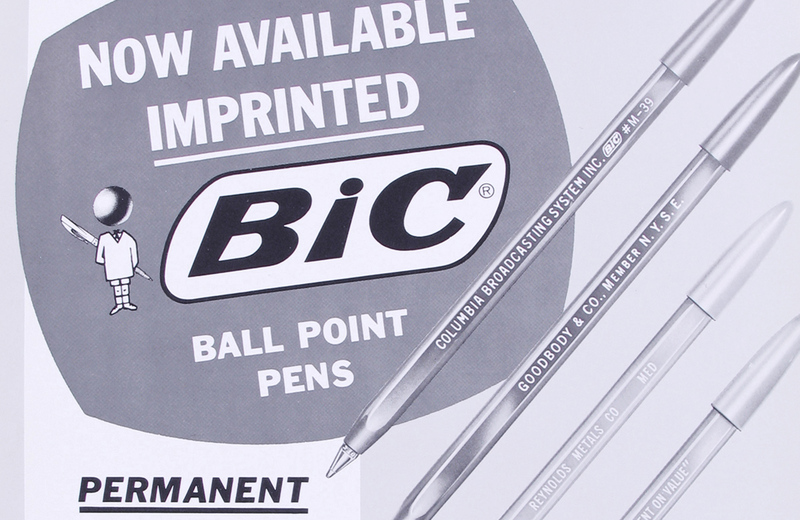 BIC acquires Biro Swan in the UK, thereby moving into Ireland, Australia, New Zealand, South Africa. 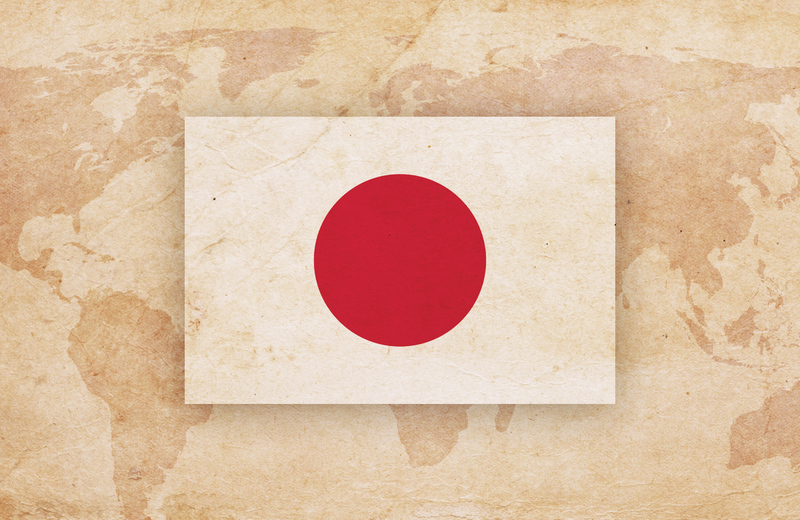 The Company purchases the Waterman Pen Company in the U.S. and enters the North American market. 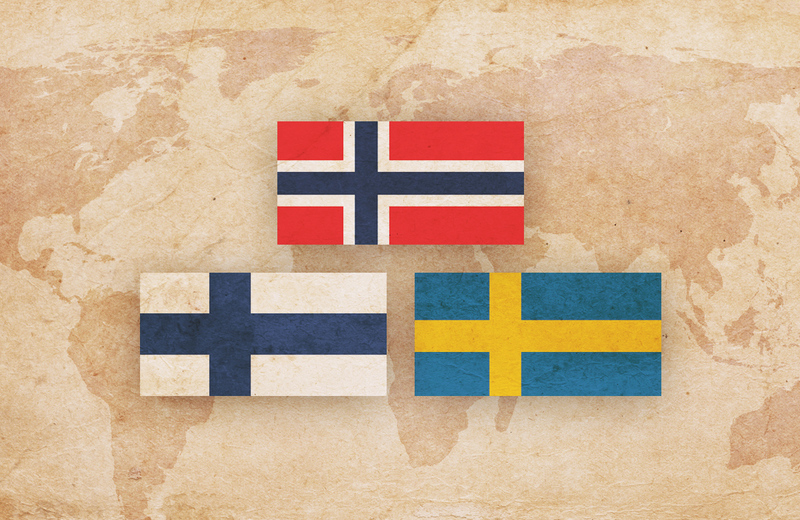 BIC enters the Scandinavian market. 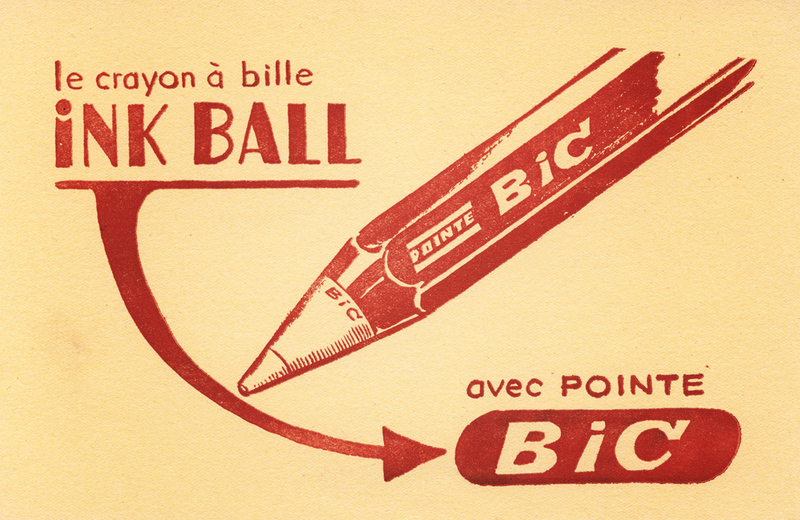 Raymond Savignac creates a character with a ballpoint head for the “Nouvelle Bille” (new ballpoint) campaign in 1960. 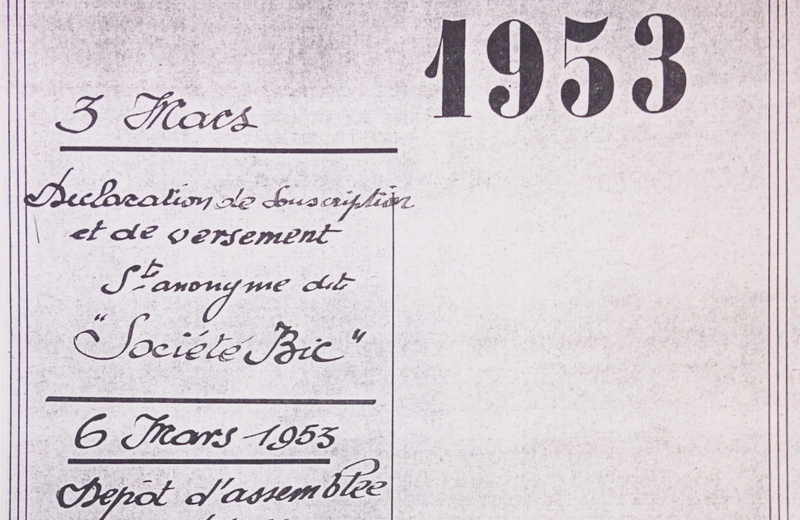 This little boy is then placed next to the letters B-I-C, both turned to orange. 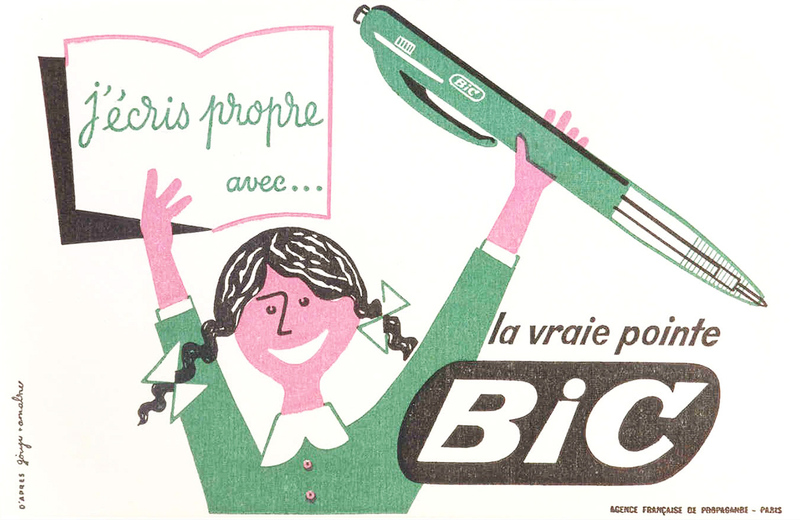 The logo has remained unchanged ever since and orange became BIC’s official color. 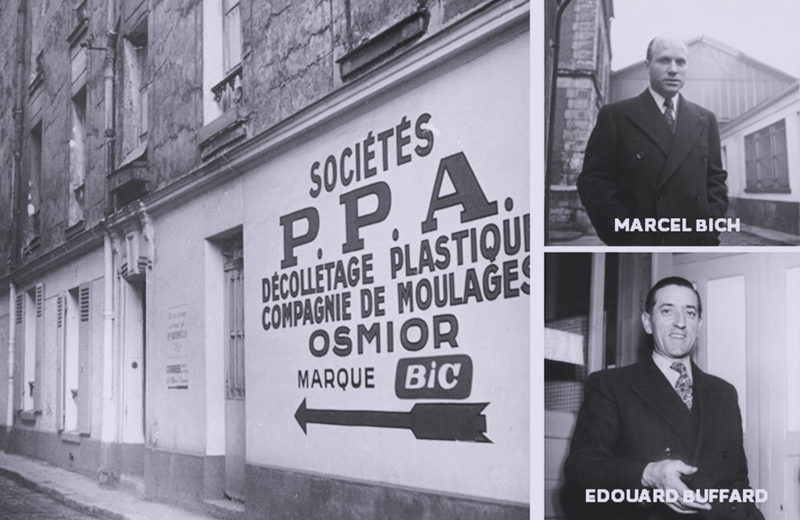 BIC is listed on the Paris Stock Exchange. 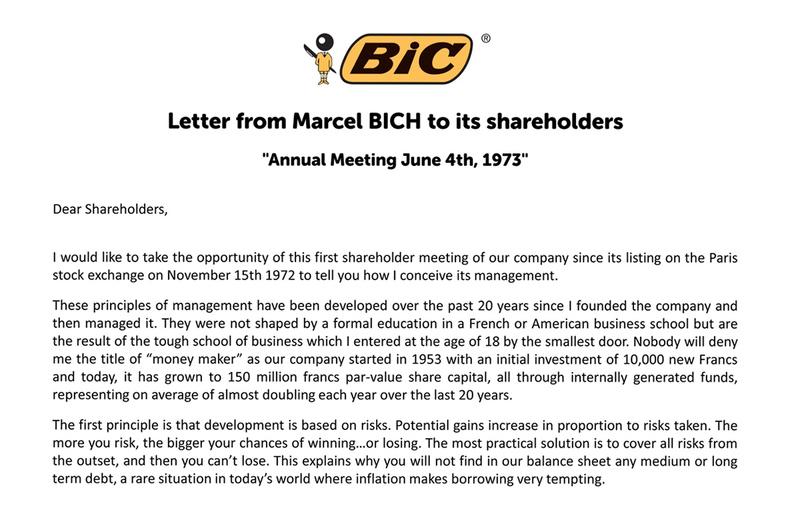 Marcel Bich writes a letter to Société BIC shareholders in which he explains his business philosophy. 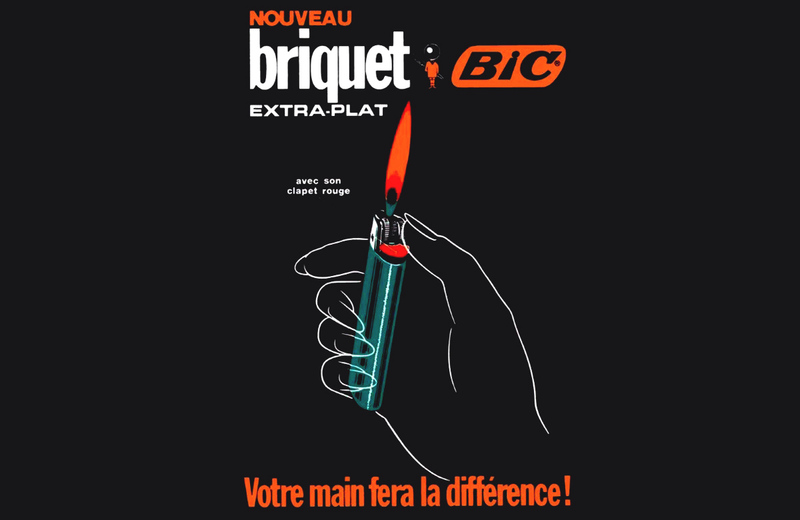 After acquiring Flaminaire, a French manufacturer of high-quality lighters the year prior, BIC launches the first BIC® full-size pocket lighter with an adjustable flame. 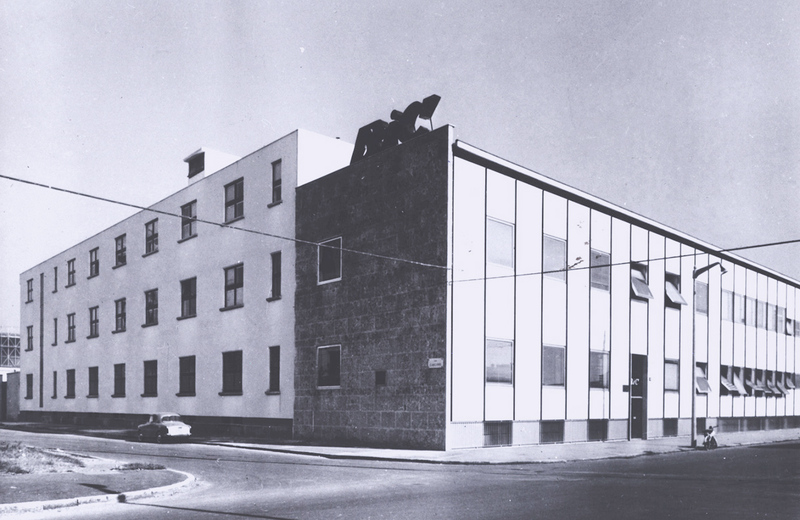 Its reliability and quality make it an immediate success. 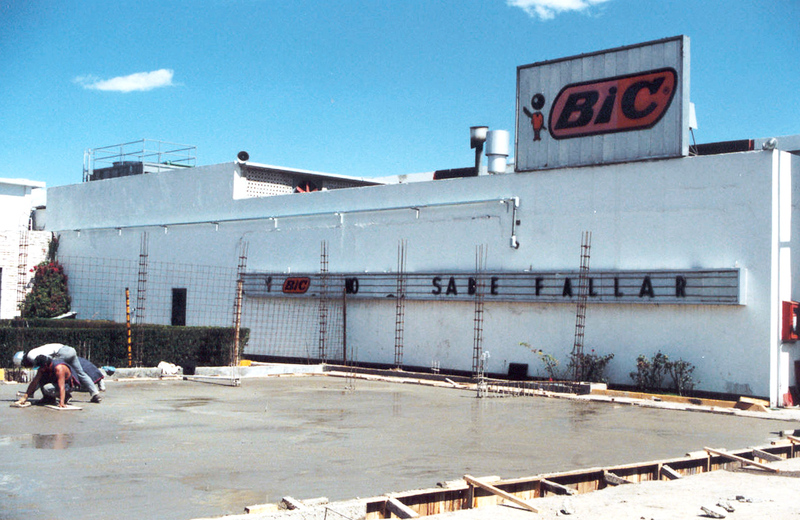 BIC begins manufacturing and distributing products in the Mexican market. 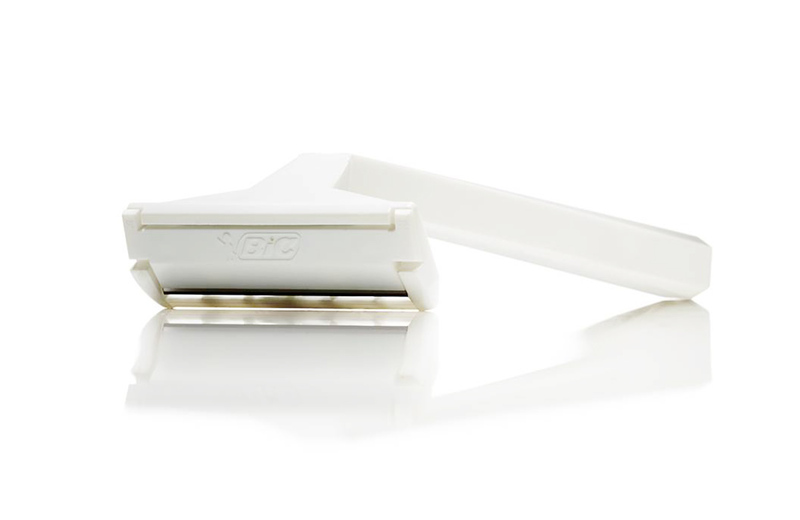 After partnering with Violex, a greek manufacturer of razor blades, BIC is the first brand to launch a one-piece razor. 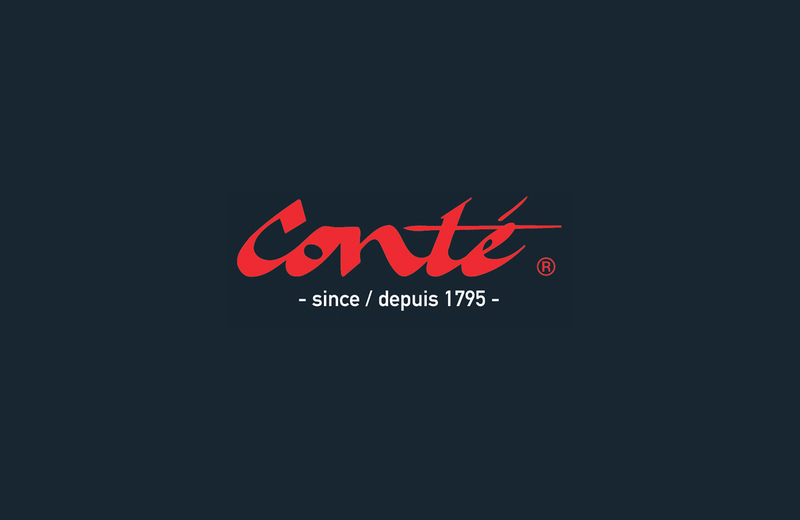 BIC acquires Conté®, a famous 200-year-old French brand of drawing and coloring products. 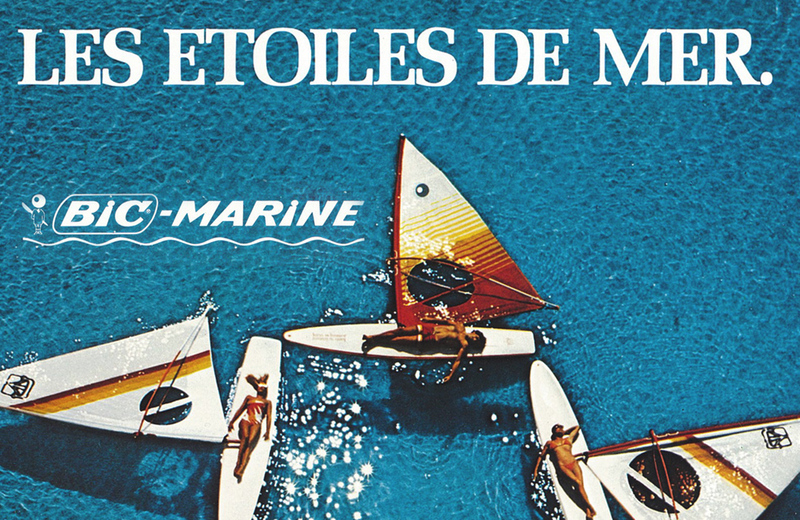 BIC acquires Tabur Marine and begins manufacturing and selling water sports products, shortly afterwards under the BIC Sport brand. 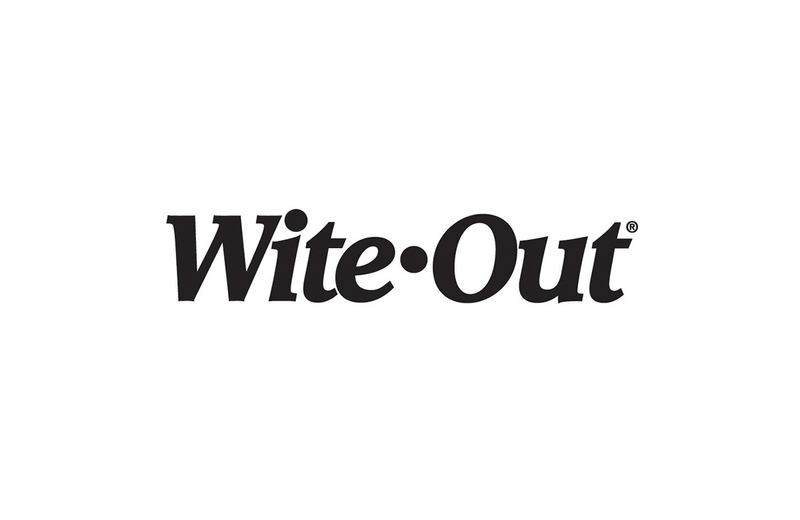 To broaden its range of stationery products, BIC purchases Wite-Out®, a famous American brand of correction products. 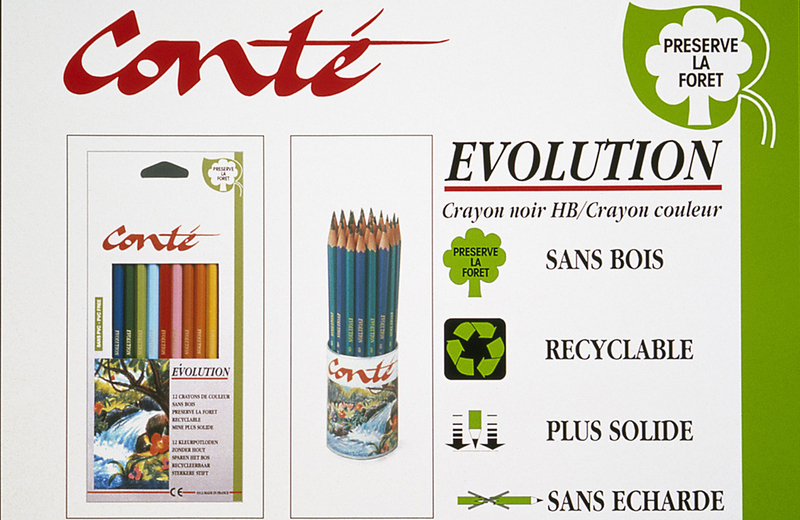 BIC launches BIC® Evolution®, a graphite and coloring pencil made with recycled materials. 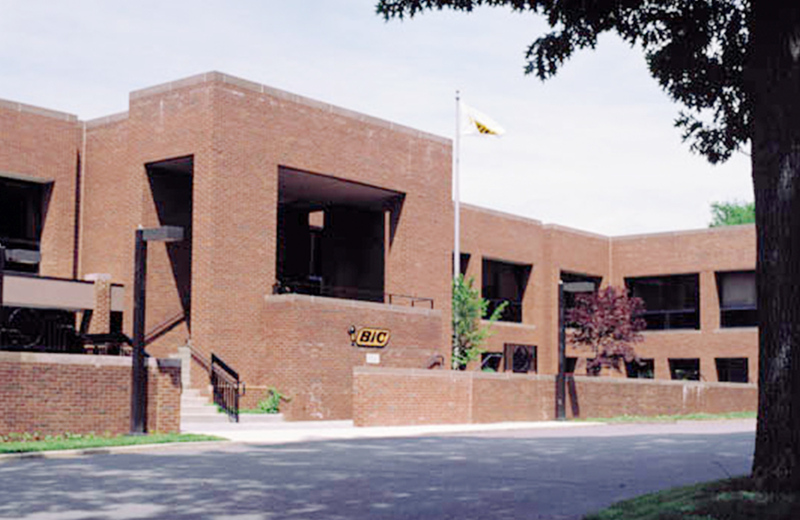 BIC opens BIC Polska, followed in 1996 by BIC Russia and further expansion in Eastern Europe. 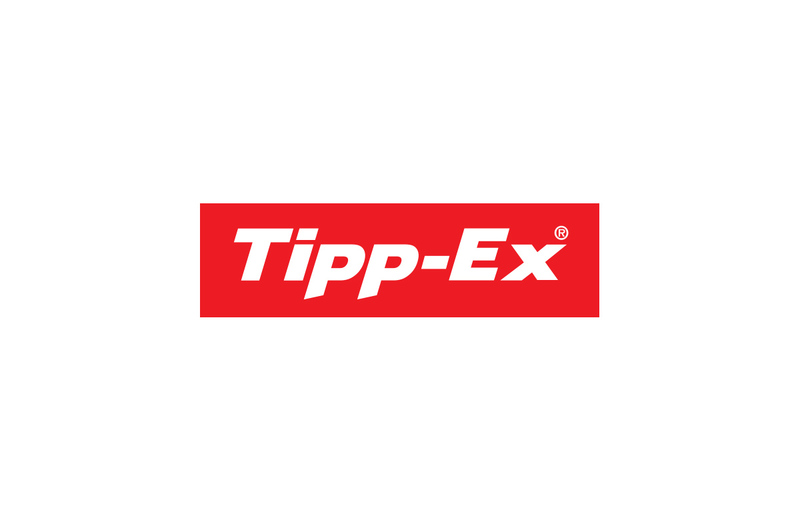 BIC purchases the Tipp-Ex® brand, the leading European brand of correction products. 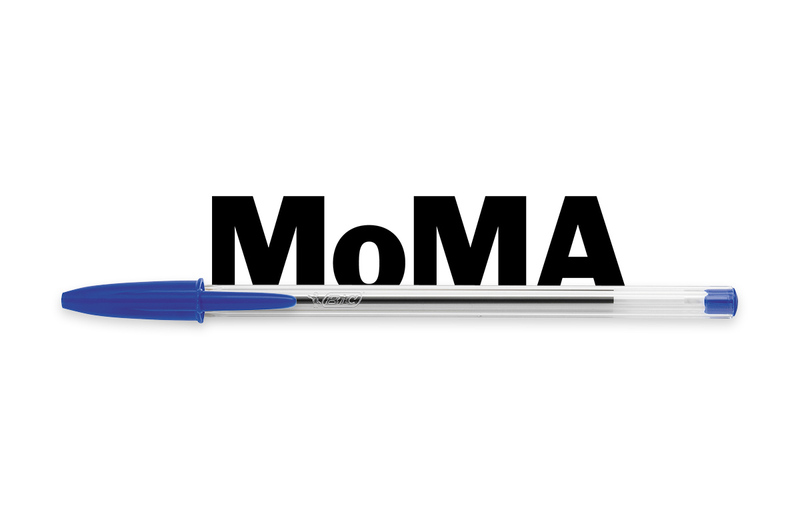 The BIC® Cristal® pen is made a part of the permanent collection of the Department of Architecture and Design of the Museum of Modern Art of New York (MoMA). 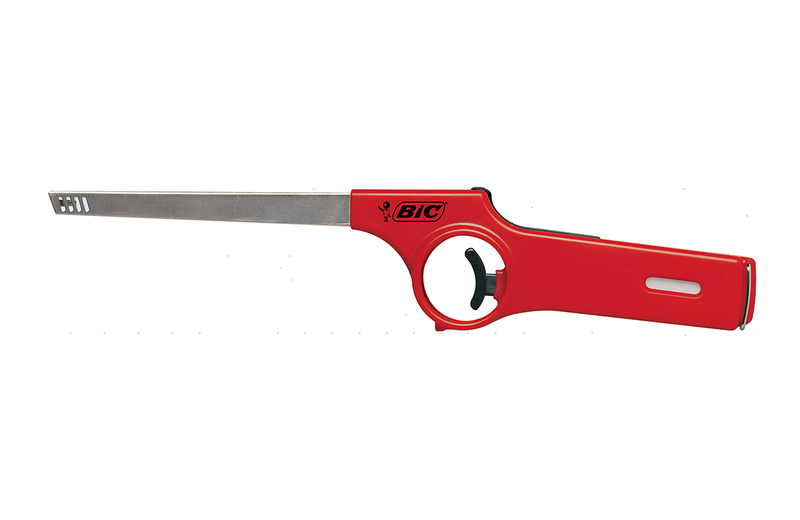 BIC launches a range of Multi-purpose Lighters for lighting fires, barbecues and candles. 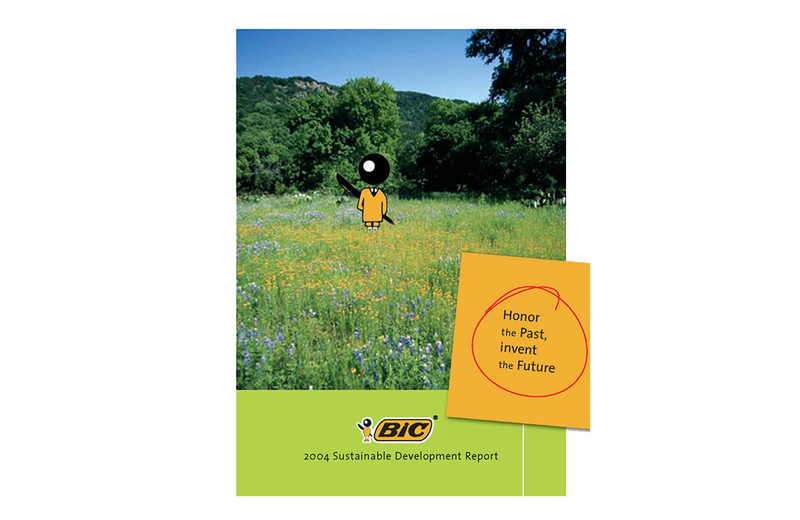 BIC launches its sustainable development program. 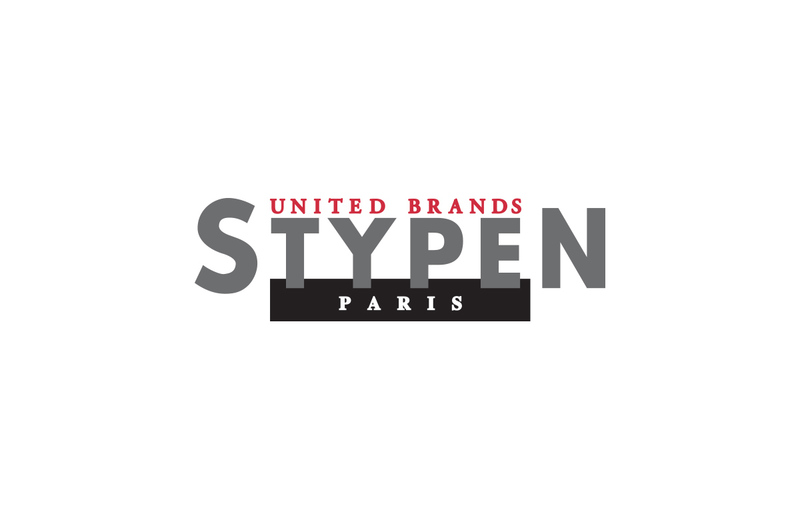 BIC enters a new market segment in stationery, the refillable school fountain pen, with the acquisition of Stypen® in France. 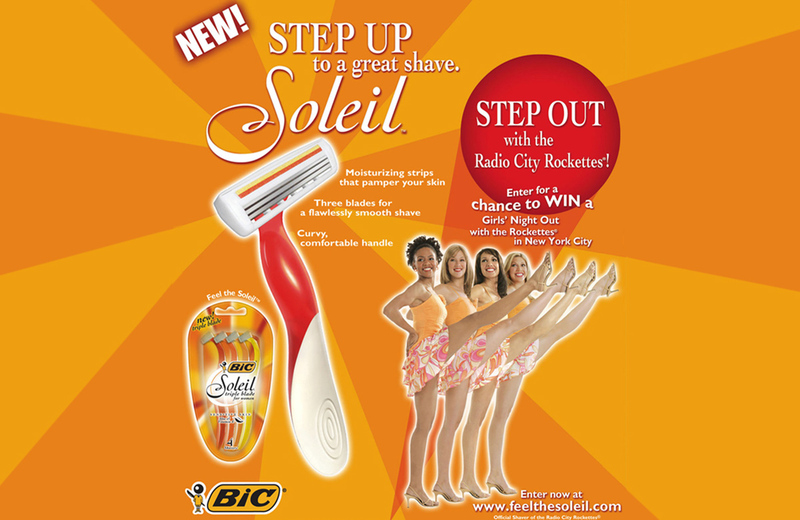 BIC launches the BIC® Soleil® razor, the first triple-blade in the one-piece segment specifically designed for women. 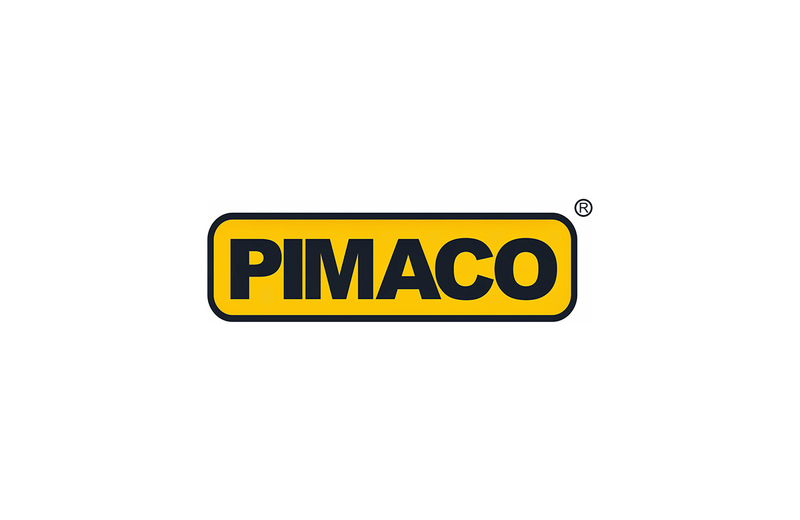 The purchase of Pimaco®, Brazil’s leading manufacturer and distributor of adhesive labels, broadens BIC’s range of stationery products in Latin America. 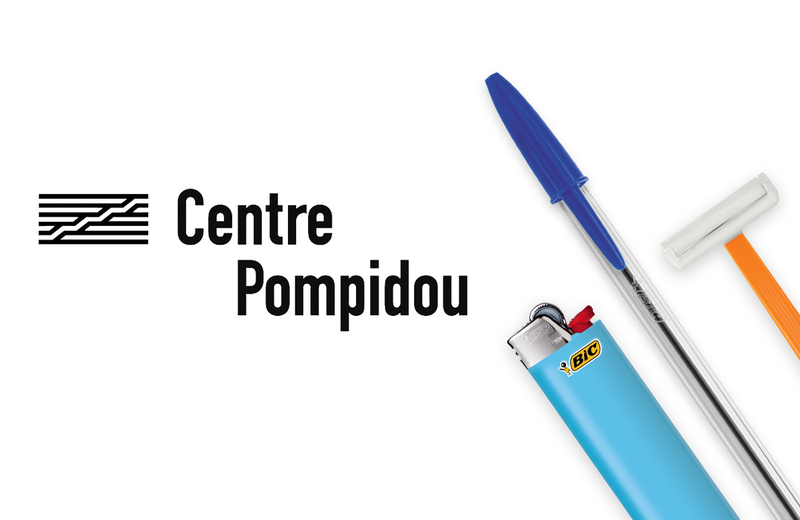 The BIC® Cristal® pen, the BIC® full-size pocket lighter and the BIC® Classic Original and Classic sensitive one-blade razors are made a part of the permanent collection of the Musée national d’Art moderne/ Centre de création industrielle-Centre Georges Pompidou Paris. 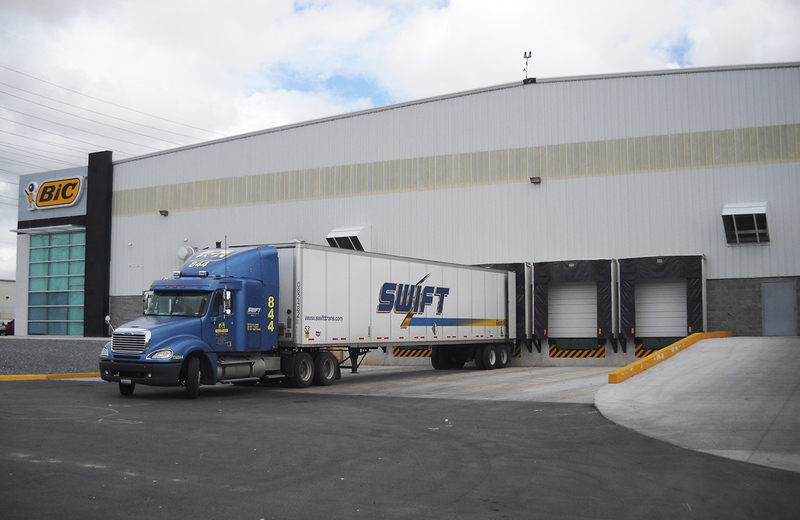 In November, the Company opens a new Shaver packaging facility in Mexico. 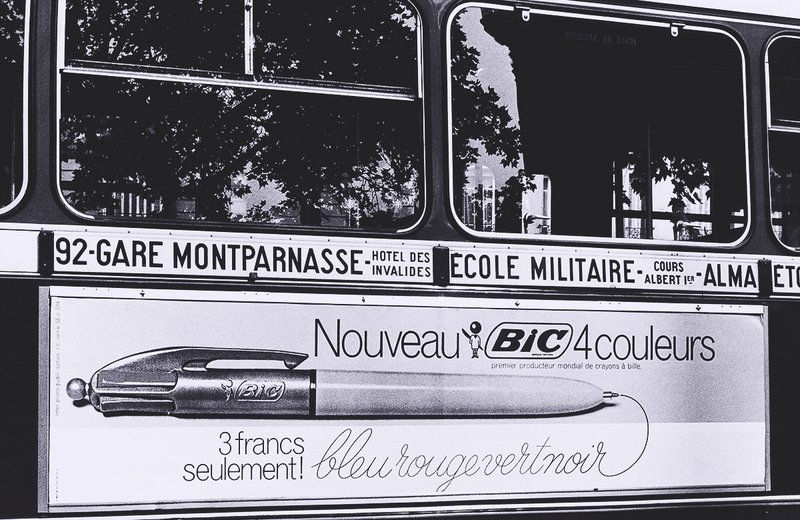 BIC Group signs an agreement to acquire a stake in Cello Pens, the number one brand of writing instruments in India. 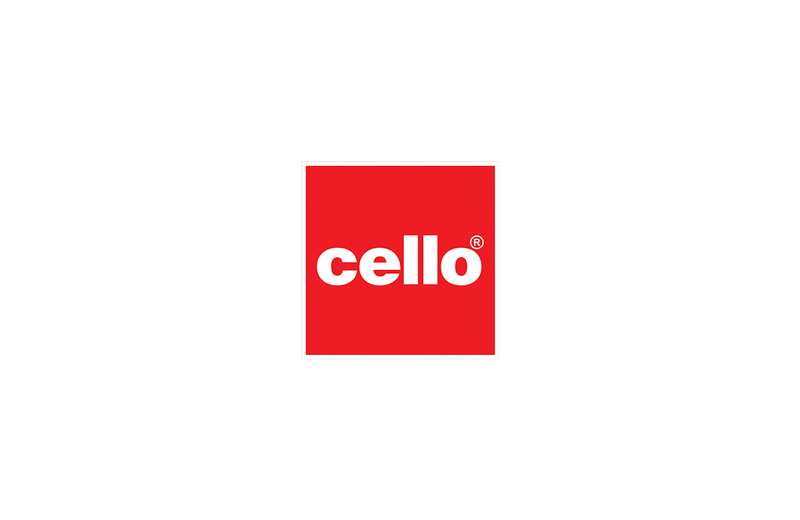 BIC Group fully acquires Cello Pens in 2015. 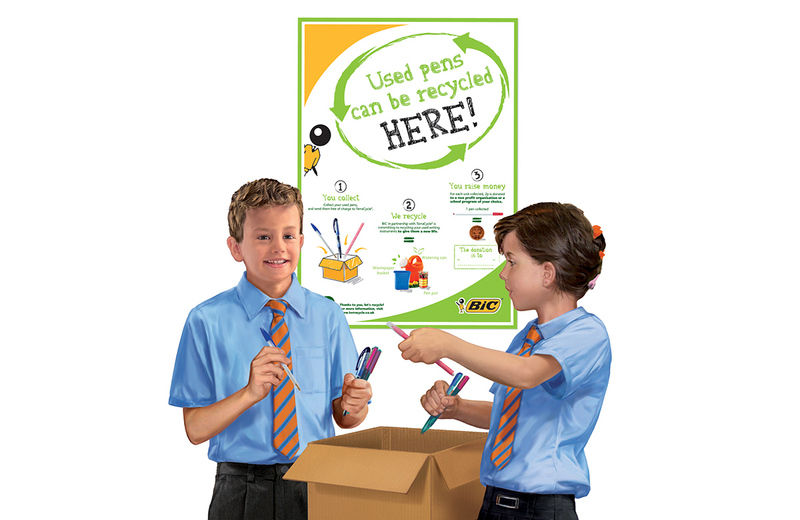 BIC partners with TerraCycle in Europe, a pioneer in collecting and reusing non-recyclable waste. 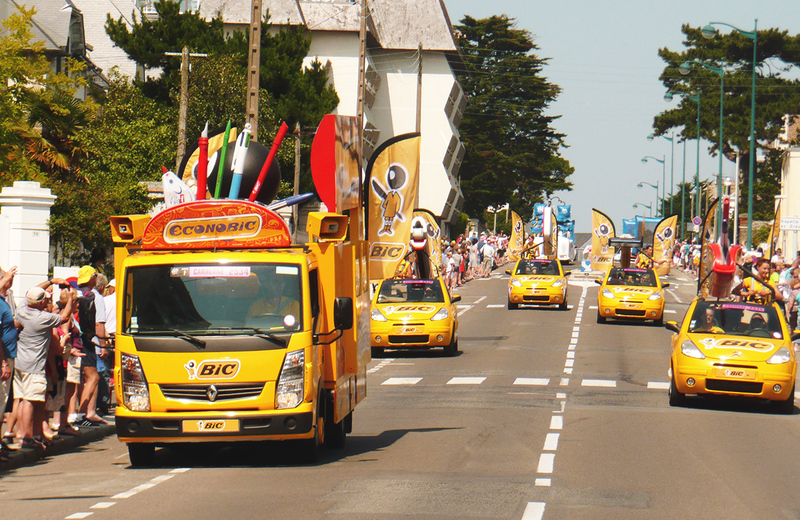 After an absence of 15 years, BIC is back in the Tour de France publicity caravan. 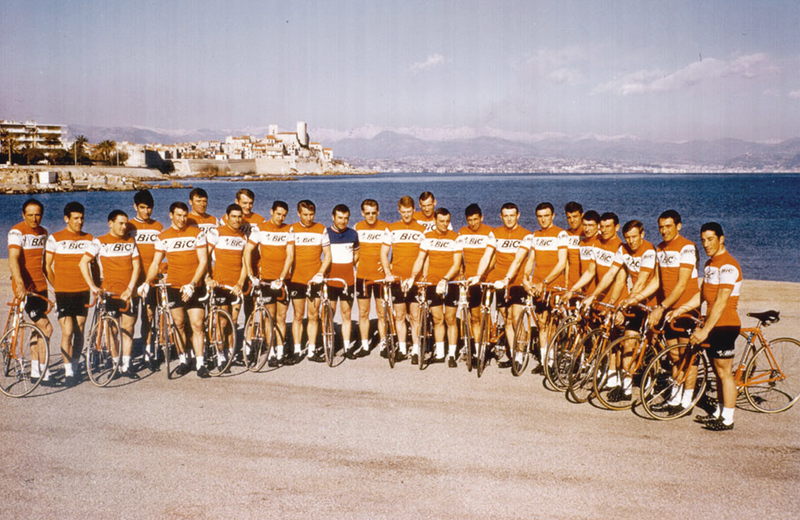 The adventure continues each year. 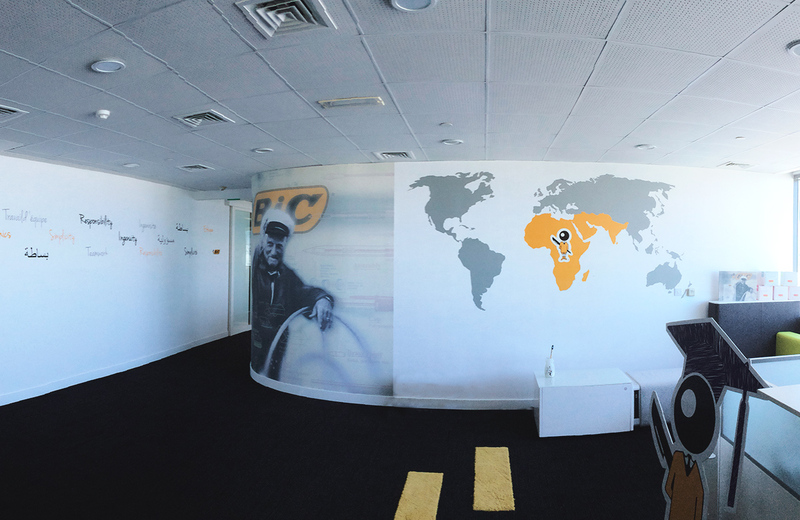 A new BIC subsidiary is established in Dubaï, to manage operations in the Middle East allowing direct communication with local customers and consumers. 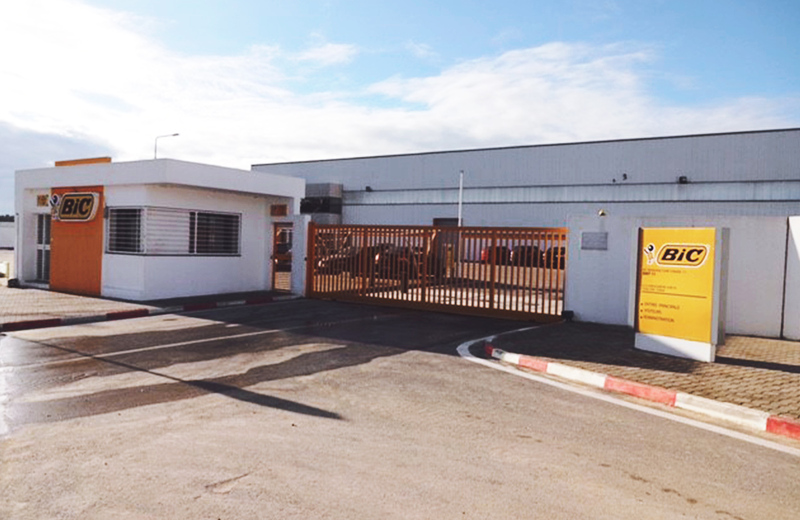 BIC Tunisia stationery factory opens in Bizerte, in the fast-growing African and Middle East region, to enhance the Group’s manufacturing footprint and better meet consumer demand in this region. 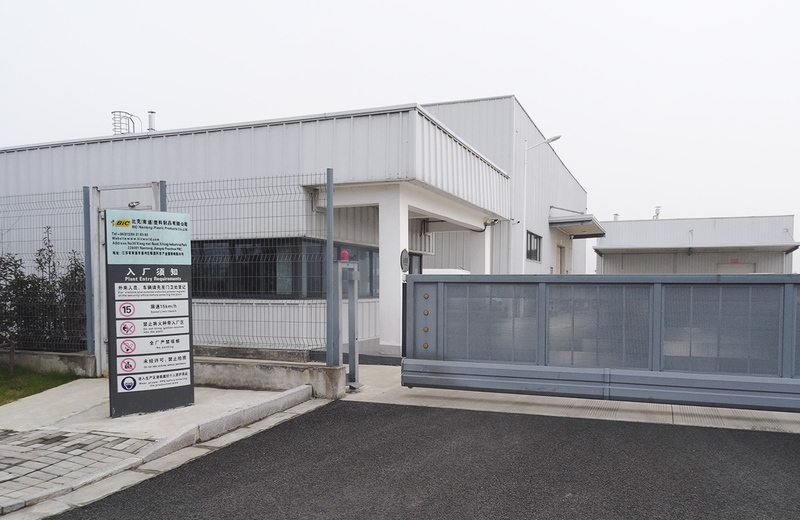 BIC Group opens a lighter facility in China (Nantong). 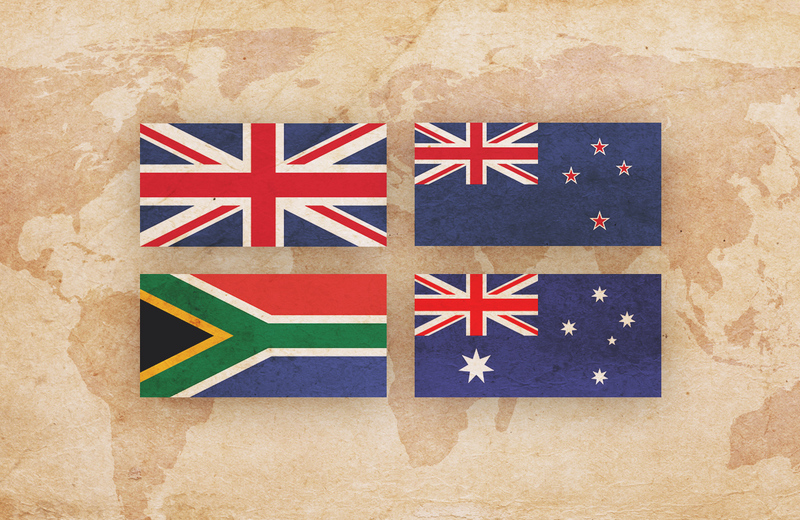 With this new facility, the Group is better positioned to supply the fast growing Asian lighter market and particularly China.